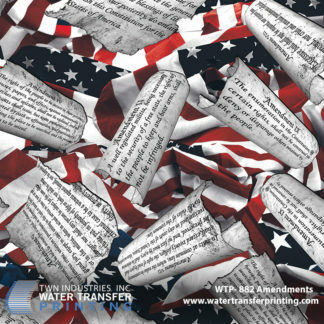 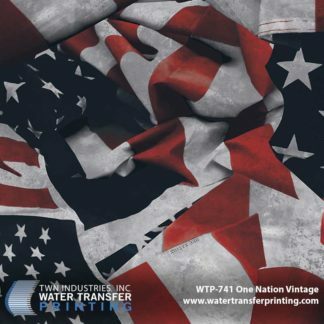 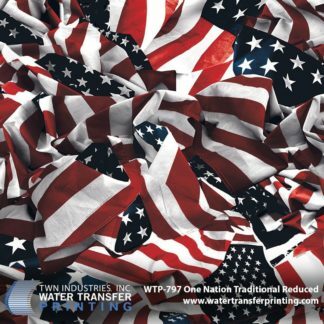 Our line of American Flag Water Transfer Printing films was designed with authenticity and realism in mind. 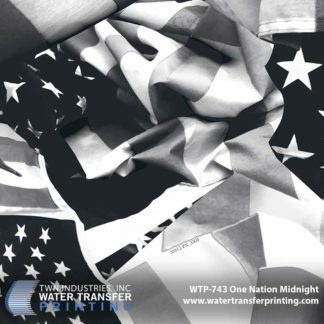 Our most popular American flag pattern, One Nation, features flowing American flags and comes in 3 different color variations: Midnight, Vintage, and Traditional. 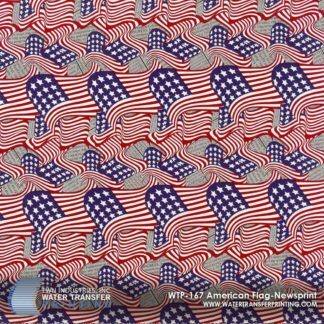 Our newest American flag pattern, Amendments, features floating Amendment documents and adds a unique historic aesthetic to your products.